As literary production has increased exponentially in the last 20 years, so too has the prestigious literary prize. 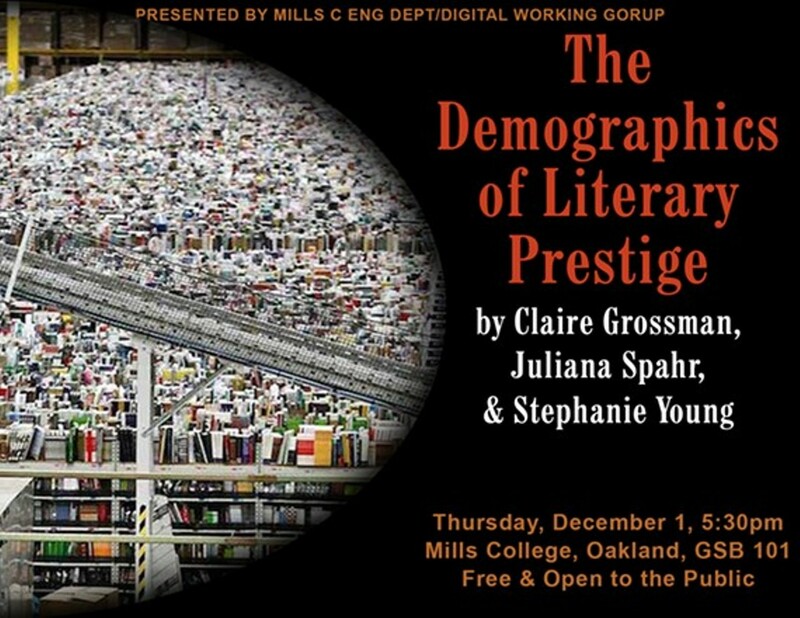 Grossman, Spahr, and Young investigate the role of the literary prize in contemporary US literature through the changing demographics of prizewinners and the ideologically driven history of private foundation funding for the arts. What sort of contemporary literature do private foundations find excellent? Who writes contemporary prizewinning literature? What does this literature have to say? And finally, how do prestige prizes' interest in racial representation relate to the longer history of using funding to quell uprisings?